Look, it’s not something I’m proud of and I’m fully prepared to feel the weight of your judging eyes upon me. 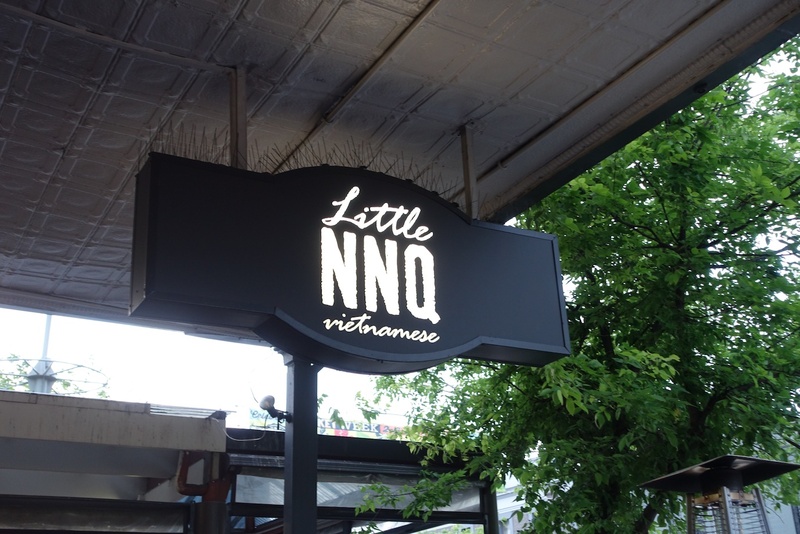 It took me 6 months to try Little NNQ on Gouger Street…. I know, I know. Who am I? I have no excuse and I’m a little ashamed; but what I missed out on in their first 6 months, I’ve made up for in the last month. Visiting 5 times in just a few weeks. 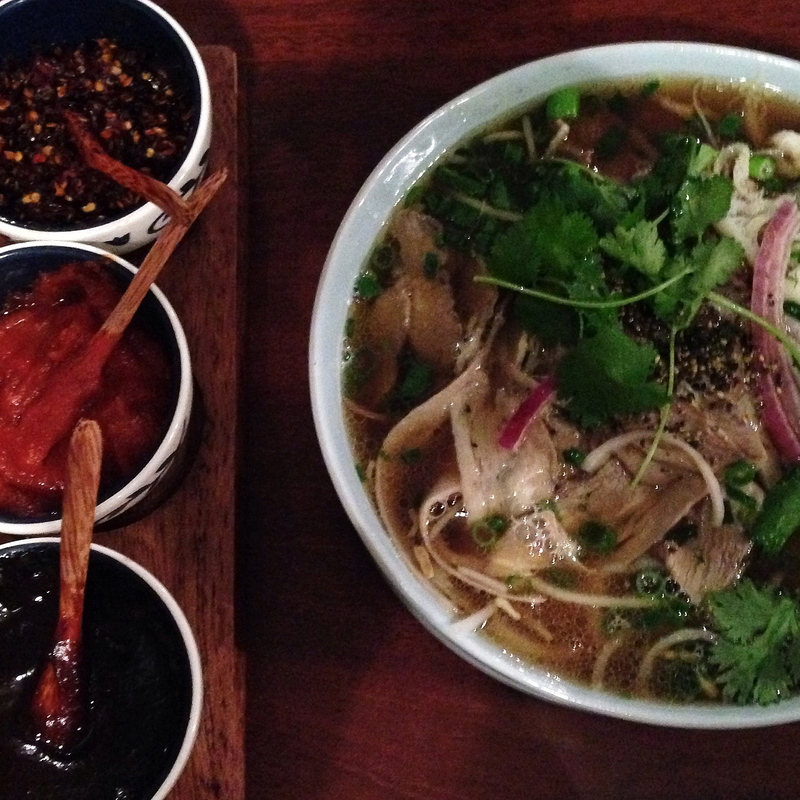 So Vietnamese cuisine is very on-trend right now but NNQ have been doing it since before it was cool. 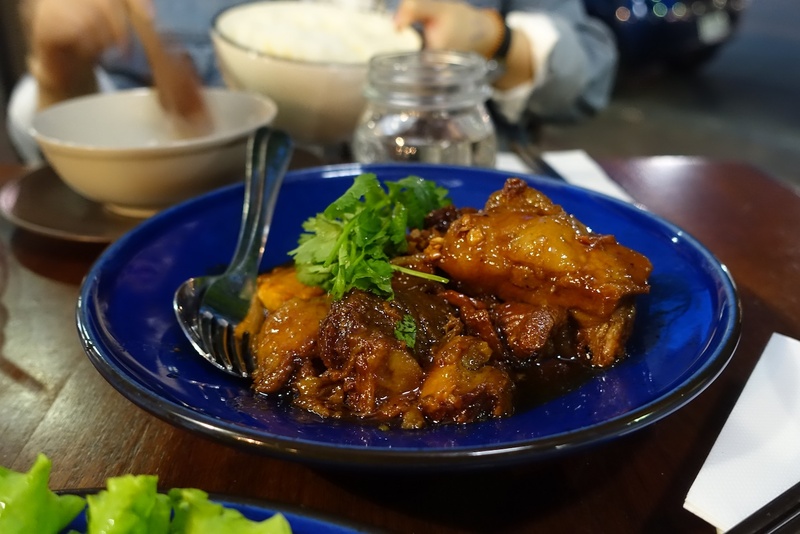 As the name suggests, Little NNQ is the baby sibling of Nghi Ngan Quan – the Western suburbs restaurant famous by word of mouth and so tucked away that until I saw the place, I was convinced my friends were tricking me. 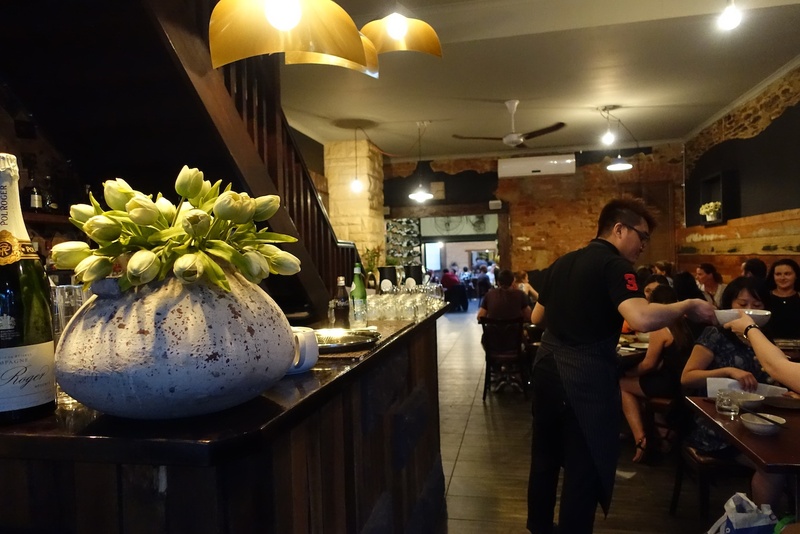 Little NNQ is located on the Morphett Street end of Gouger Street and adds some good competition to the usual favourites of East Taste and Ying Chow. They offer two menus depending if you’re there at lunch or dinnertime. Lunch time you have the option of their pho and noodle soups at around the $12 mark as well as some other rice and noodle dishes at reasonable prices. 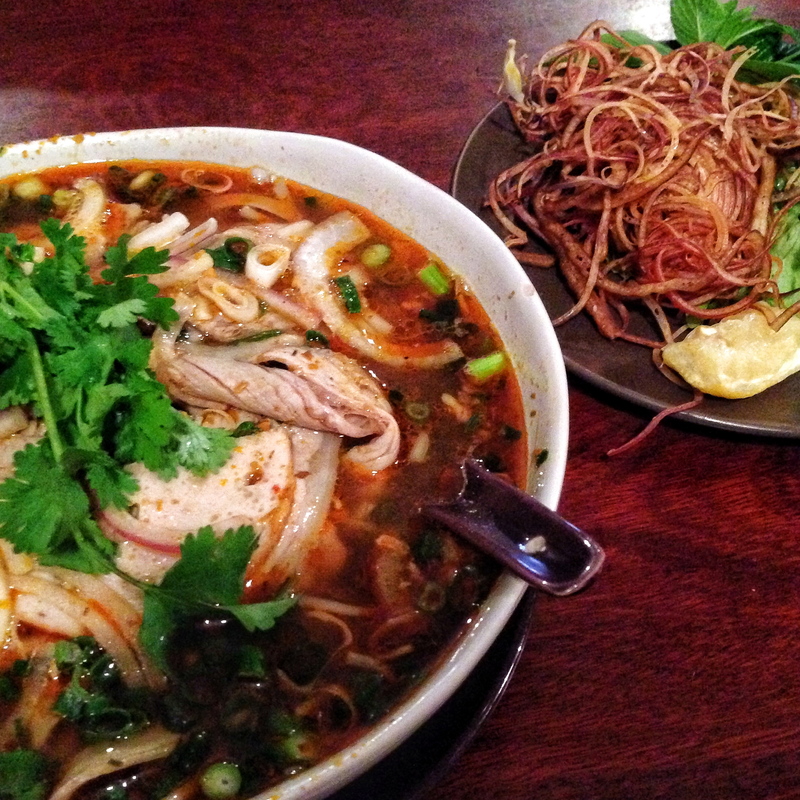 I don’t like pho…. I get the hype, I truly do. It’s just not my thing. 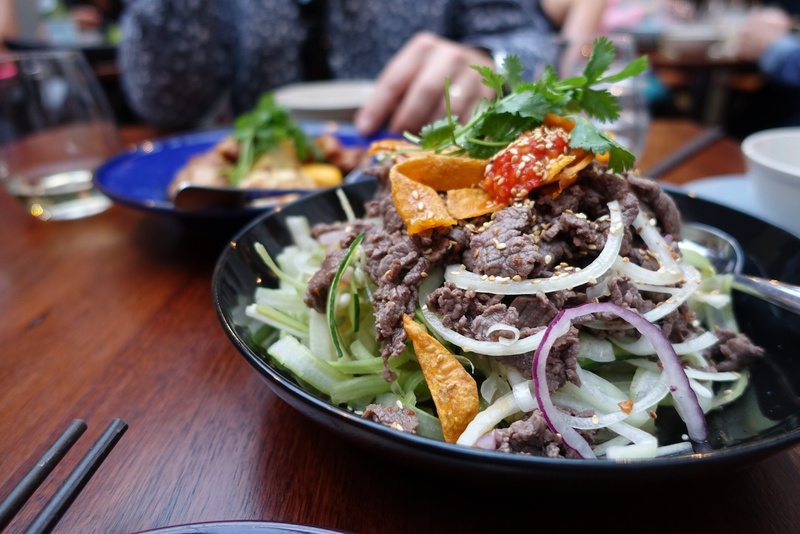 So instead, my soup of choice is the spicy beef and pork soup, which although extremely similar (almost identical) at Adelaide Pho and Thanh Thanh, it is far superior at Little NNQ. 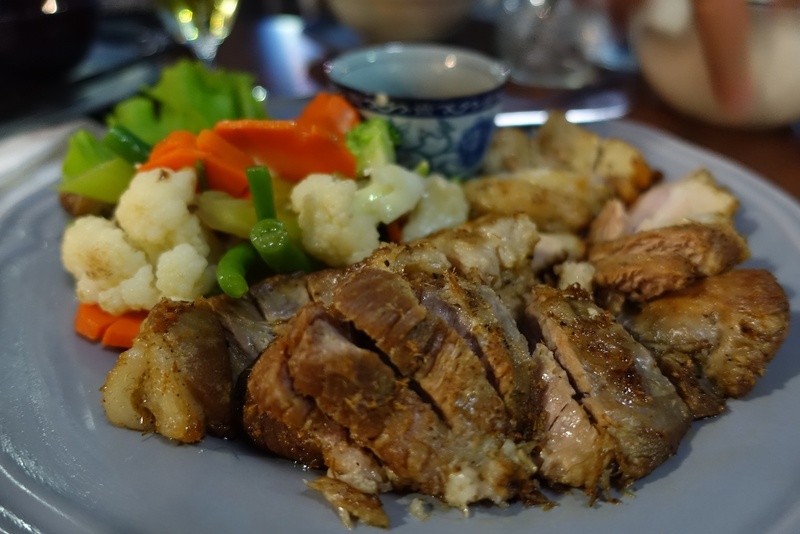 So by dinner time you have a range of more substantial main dishes. My personal favourites? 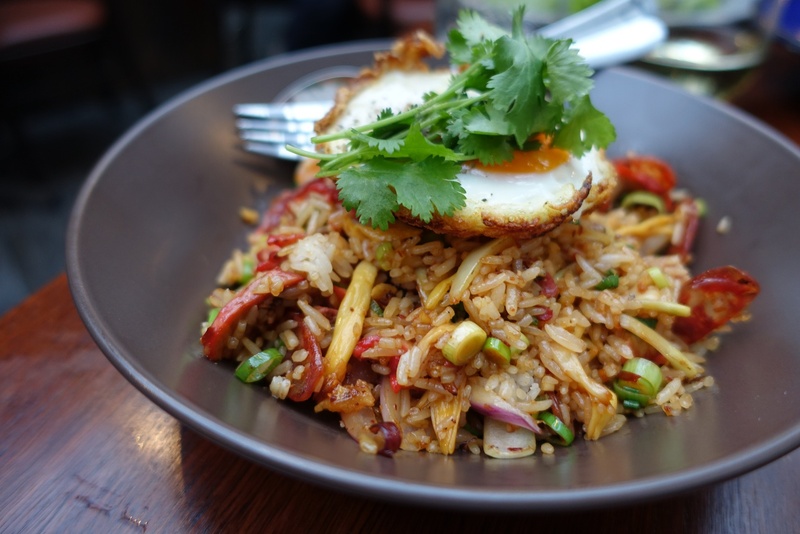 The slow cooked caramelised pork belly with eggs, the exotic rice and the chilli squid. 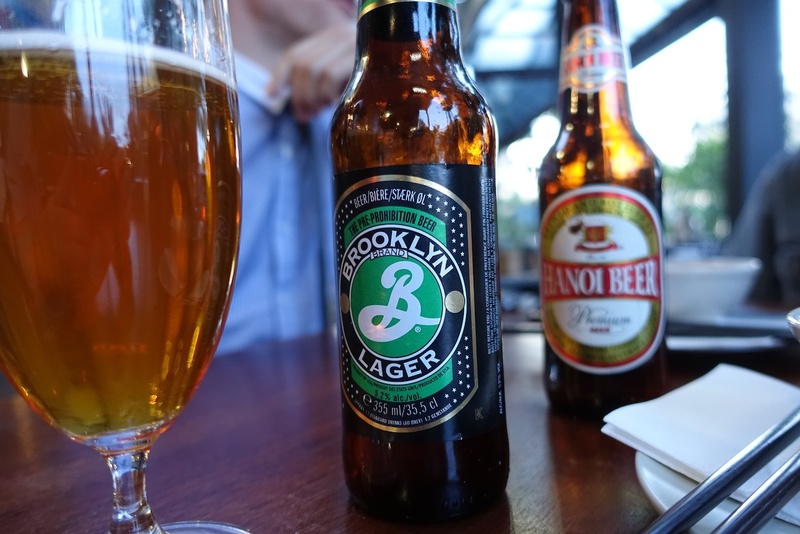 Although the pho isn’t offered as a main during dinner… Hurrah! They serve it in a baby entrée serve for $5! If you’re there with a group, you should definitely do the ‘make your own’ cold rolls with about 6 different filling options. It’s always fun to sink a couple of beers and then try out your skills. The service is quick and attentive, they give you table water in mason jars which is just a bit cute and the food sells itself. 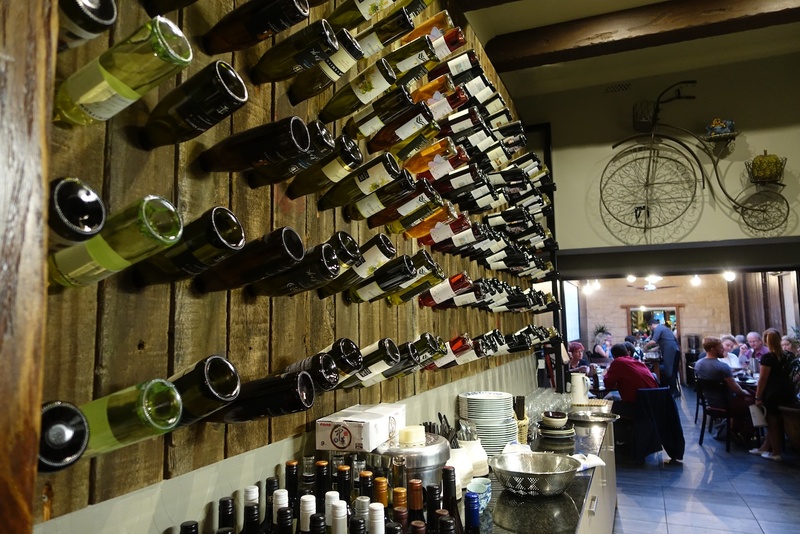 Decent wine list and good beers to match. Hot tip? Make sure you book cos’ it always busy. coooool read ! 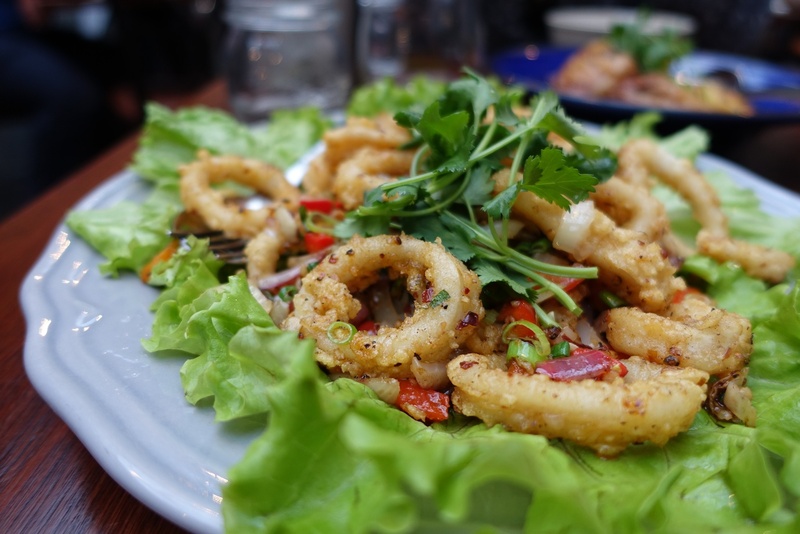 Plus it was fun trying this spot together for the first time… i already been out to the original NNQ out in the Western Burbs for years but found the city spot to be a bit more trendy and jazzed up dishes… Both NNQ city and NNQ Western Suburbs are great for eating ! 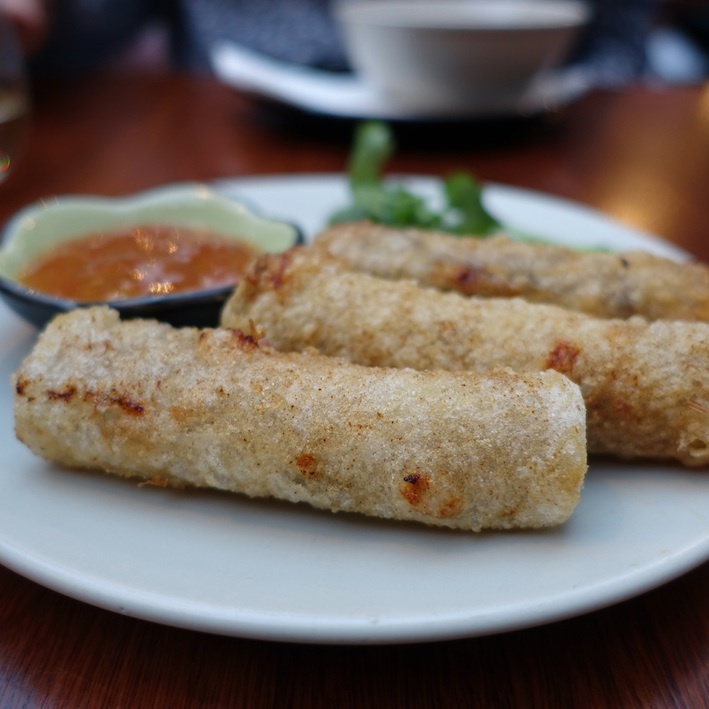 Vietnamese food makes me go weak in the knees… and I feel like I have to come back to Radelaide just to try this place out.